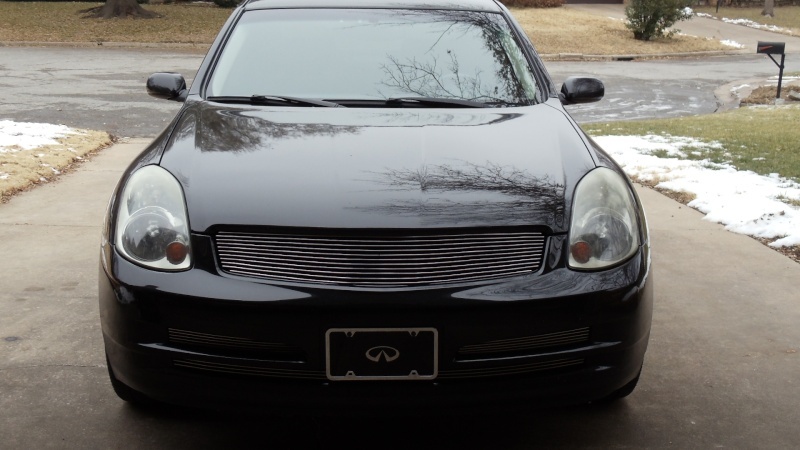 Got a buddy selling a 2003 Infiniti G35 four door, for 10,250. Below is a description that he sent me and some pictures. If anyone is intrested let me know and I will get you in contact with him. 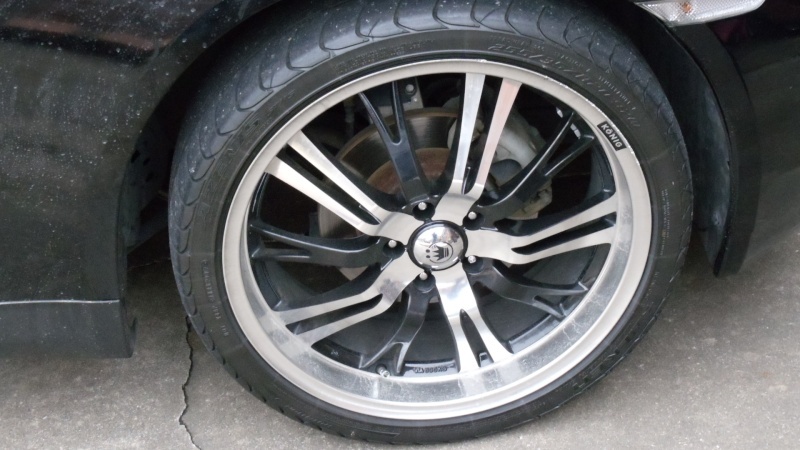 "It is a 2003 Infiniti G35 4 door sedan. It is a rare 6 speed manual transmission. I purchased the car in July 2009 with 95,500 miles. The car now has 100,700 miles on it. I have only put 5,000 miles on it in 20 months. 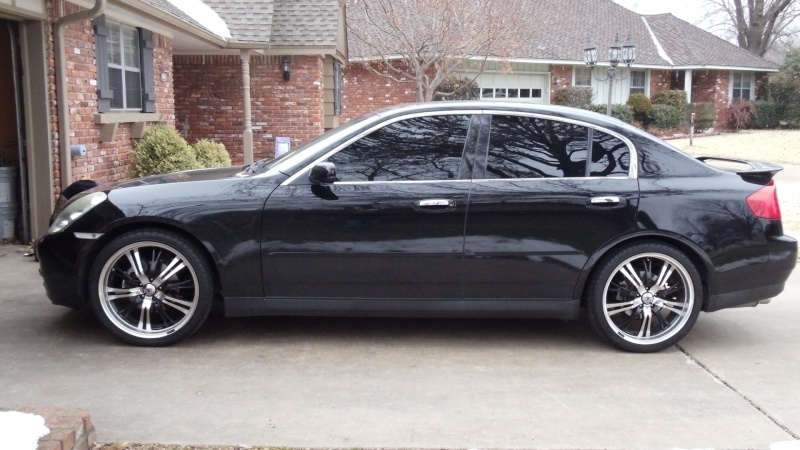 It has black exterior, black leather interior, custom black and chrome 20" Konig rims and tires, custom Billet grills, spoiler, and tinted windows all around. Asking 10,250." Damn, that's not too bad. He just looking to sell out right or what? Haha! He didn't have it for sale for to long. yeah it drives pretty nice. I dont drive it to much as It makes me look suspect....hahaha The car def has "G" status written all over it.